The Islamic counterterrorist coalition launched by Saudi Arabia will not be effective, or even feasible, without Iraq and Iran, the head of the Federation Council’s International Relations Committee maintains. “Not only Sunni but some Shia nations have been invited into this coalition, such as Yemen, Lebanon and Bahrein. But it still lacks Iraq and Iran and without them we anyway cannot say that this coalition is feasible and effective,” Konstantin Kosachev wrote in his Facebook account on Tuesday. Kosachev added that Iraq and Iran were actively cooperating with Russia in the counterterrorist sphere. “Our joint actions were definitely more effective than those of yet another coalition – led by the United States,” he wrote. The Russian senator admitted that the new Saudi initiative had some chance of success, but only on condition that all its participants would put aside all their political rows, largely caused by ideological differences. Kosachev concluded his message with a statement that the Russian Federation was ready for an anti-terror alliance with any state as well as for a global anti-terror front to replace the regional, bloc-based and symbolic ones. “The fact that we have more and more unifying initiatives can be a good and a bad sign. The question is whether the declared slogans match the real-life tasks,” he stated. On Tuesday Saudi Arabian government news agency SPA announced the formation of the ‘Islamic military alliance’ with a mission to fight terrorism. The coalition consists of 34 countries, including the Gulf States, a number of African countries, including Egypt, as well as Turkey, Malaysia and Pakistan. 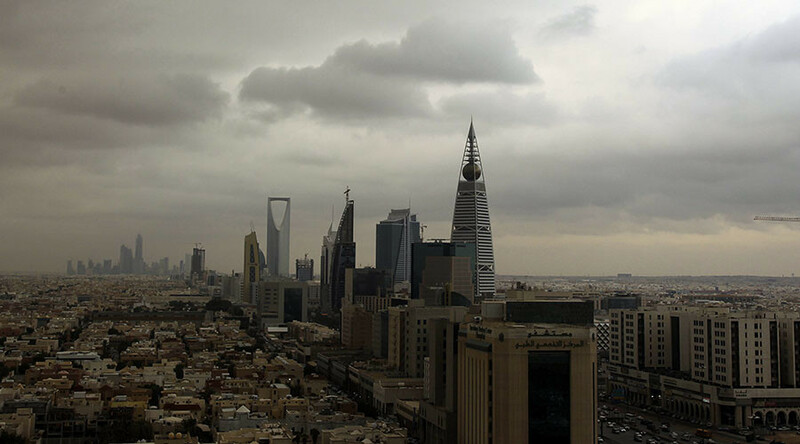 Its headquarters will be in Saudi Arabia capital, Riyadh. Another anti-terror alliance working in the Middle East is the US-led coalition of about 65 countries in which most of the strikes are carried out by the US Air Force without any permission from the Syrian government. Russia has also launched an anti-terror coalition in the Middle East together with Syria, Iraq and Iran. The headquarters of this bloc, known as RSII are located in Baghdad and cooperation mostly amounts to exchange of intelligence data. On September 30 this year Russia started its own Air Force operation against Islamic State (IS, formerly ISIS/ISIL) and other terrorist groups in Syria. According to Monday report of the Russian General Staff the military aircraft flew about 4000 missions from the Khmeimim base near the Syrian city of Latakia. In addition Russia used strategic bomber aircraft and cruise missiles against terrorist targets.